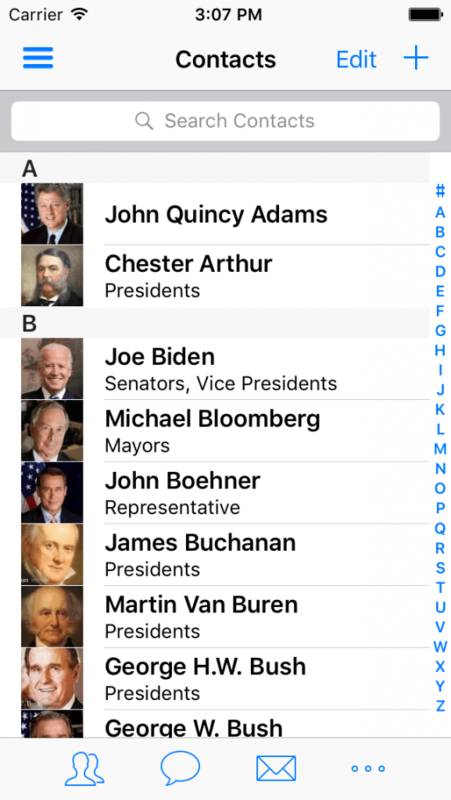 “A2Z Contacts” is the powerful all-in-one contact management app for your iPhone, iPad, & iPod. 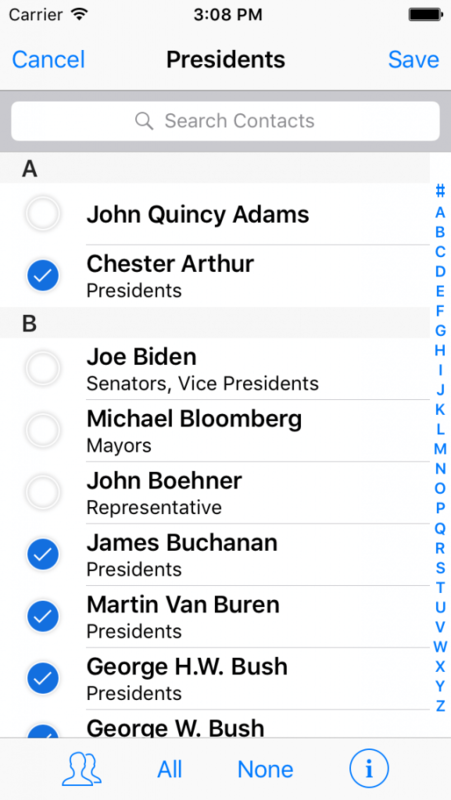 With “A2Z Contacts,” you can easily access & edit your contacts and groups. 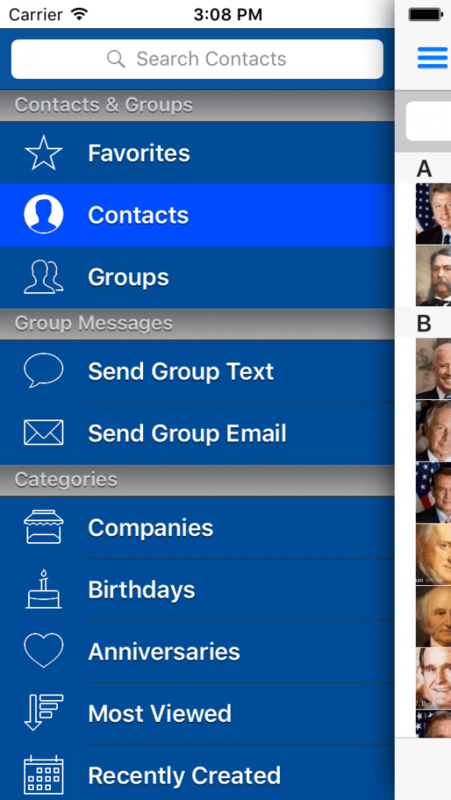 Save time by sending text messages & emails to groups. 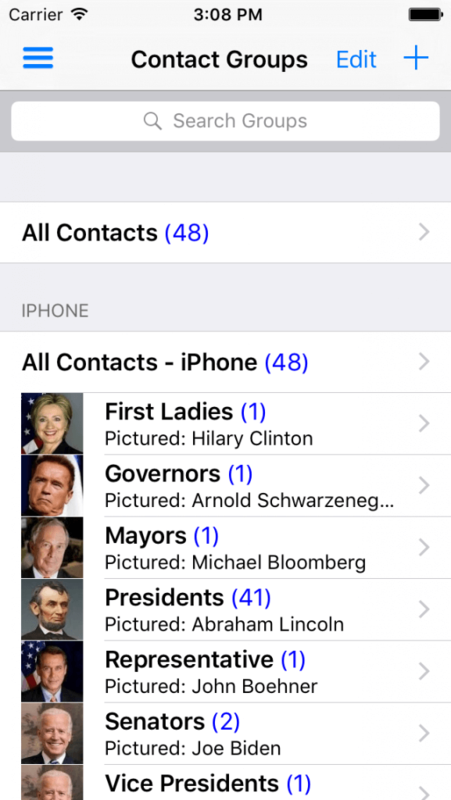 “A2Z Contacts” can do it all with an impressive suite of features as you can see below! • In the case that you need support, our American customer support team speaks English, Spanish, & French, so we’re confident that we will be able to communicate with you effectively. It’s so refreshing when someone develops an app that actually helps you save time. So rare these days but I friggin love this app combined with the one that syncs my iPad contacts to google. And a buck ain’t a bad price. Thank you nerdy app developers. I’m all about ease of use. So far I’ve used the app to send out my first group email of about 17. Worked flawlessly. I love how user-friendly it is! So glad to finally be able to import Gmail contact groups onto iPad. This app along with its companion “Contacts Sync” made the import process so easy. I love this app that can send group email. Everything works as said. 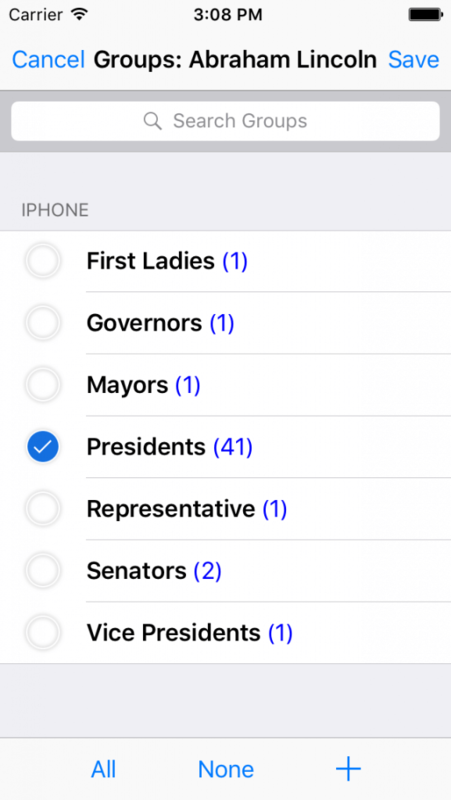 Awesome for managing contact groups, something the native contact app doesn’t do. Works flawlessly. Great support too. Developer will respond almost immediately. You can quickly & easily sync your Gmail & iPhone contacts, giving you access to your contacts from anywhere.